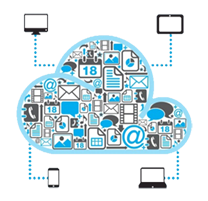 The cloud solutions are the new revolution for organizations around the world. This is the revolution that allows companies to become faster, wiser and more competitive. Our cloud services can help your organization reduce costs, increase productivity and efficiency and help you integrate the hybrid tech environment. The hardware infrastructure (servers, storage and communication equipment) as well as the most important components of your IT system can be easily externalized thanks to standardization. The Cloud model is used for externalized IT infrastructures that can be used as a service. The IT solutions that are now used as a public resource became more popular once the virtualization technologies evolved. The Public Cloud is preferred by IT specialists for projects that don’t require extra security measures or guaranteed performance. Our Public Cloud is most suited for testing environments, software development, web hosting and even e-commerce. All data stored on the public cloud are virtually protected by encapsulating the virtual server and are made available to external users by offering protection through the usual technologies like proxy and firewalls. For many companies the next step in the evolution from the traditional cloud model is the private cloud. Migrating to this new model does not require administrative changes of your IT infrastructure. The only change consists in the externalization of your hardware infrastructure and the virtual platform. 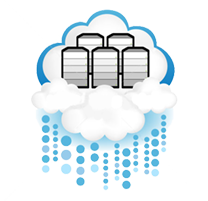 The Private Cloud is a concept that consists in dedicating hardware resources, isolating the system and relying on precise SLAs. This solution is suited to organizations that migrate to the cloud in order to reduce the operational costs and increase the efficiency of their IT department. 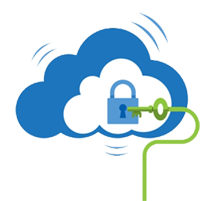 All data hosted on the private Cloud are protected throughout all the layers of the IT system: dedicated equipment, virtual protection, encryption, data security.Our experts have designed and built our own cloud platform where we can deliver and configure private cloud solutions that can be scaled to any project. 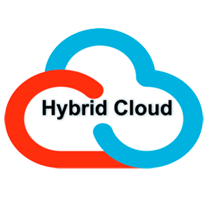 The Hybrid model has the benefits of both private and public models and is used by companies that have developed their own private cloud platform but needed external resources for short term projects or specific requirements. In order to establish if your organization needs a hybrid solution an assessment and analysis is required. We offer consultancy and assistance for such projects and we helped many customers to achieve their goals. The core IT system protected by a backup environment located in a different place. The distribution of the IT system on several sites. Regardless of your business, we provide you with the perfect solution that will help you reduce costs and increase the efficiency of your IT department. 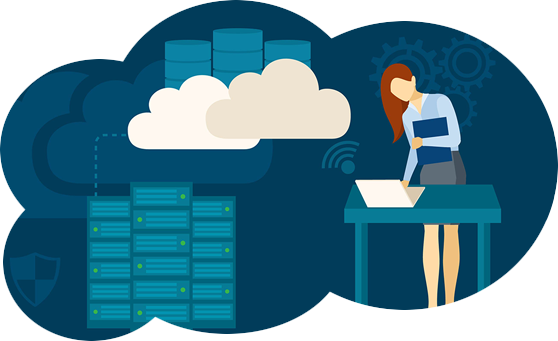 With the Cloud Server service, you won’t have to invest any money and you will benefit from complex IT services and scalability whenever you want. You only pay what you use. All your data and applications are secure and can be accessed whenever you need them from any device so you won’t have to worry about the administrative challenges that come with a complex IT infrastructure. Your IT department can now focus on the daily tasks that are always left behind. Our sales and support team would be more than happy to assist you in deciding what cloud solution will fit your business.